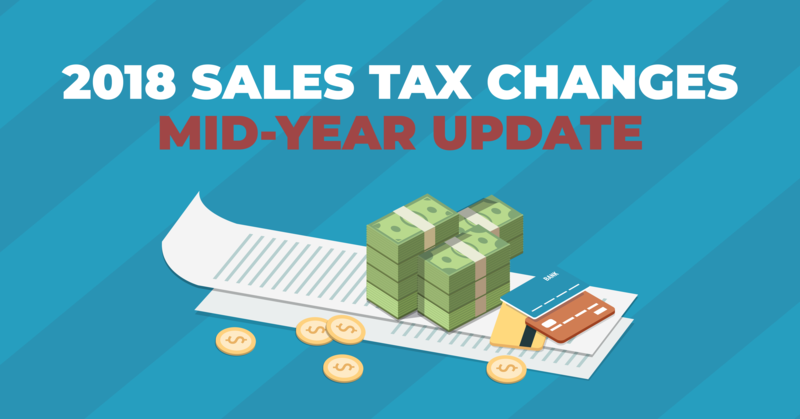 If you think mid-year sales tax changes are merely an inconvenience, think again. 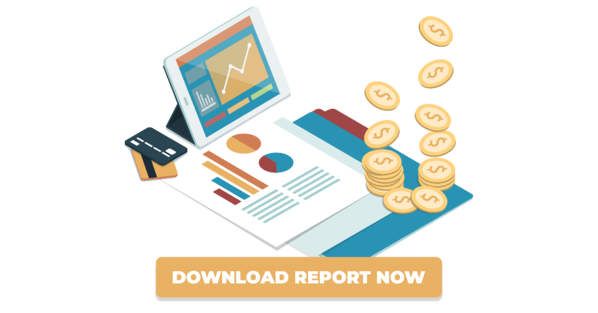 The Supreme Court ruling in South Dakota v. Wayfair, Inc. (Wayfair) on June 21, 2018, opened the floodgates to a slew of new compliance rules and requirements that could become a big deal for your business if you’re not prepared. And it isn’t the only major shift to happen with sales and use tax in the second half of 2018. Exemptions: Products and services exempt from sales tax may be different based on your industry, your business practices, or state law changes. Taxable Services: Some states now tax services that were previously exempt. These are the headliners, but if you do business in multiple states, you’d be wise to read on for more of what’s happening in late 2018. 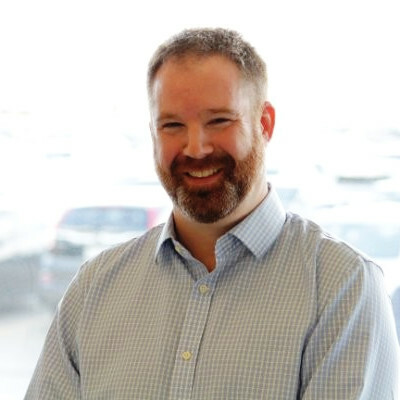 As the Channel Manager at LogiSense, Drew Maddison is responsible for creating strong and trusted collaborative business relationships with global system integrators, software providers and large tech providers, and jointly deliver solutions that enable customers to monetize their digital assets and personalize services for end-users.